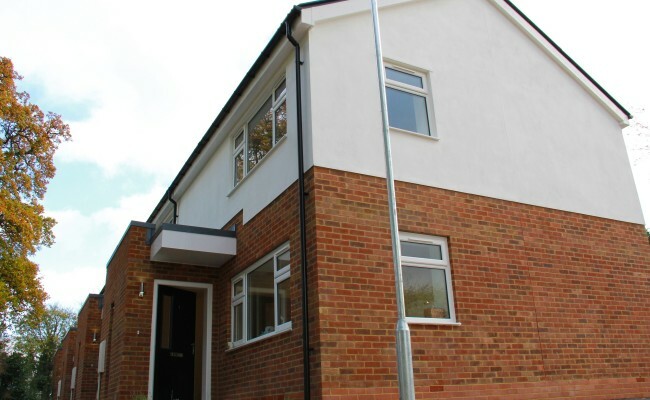 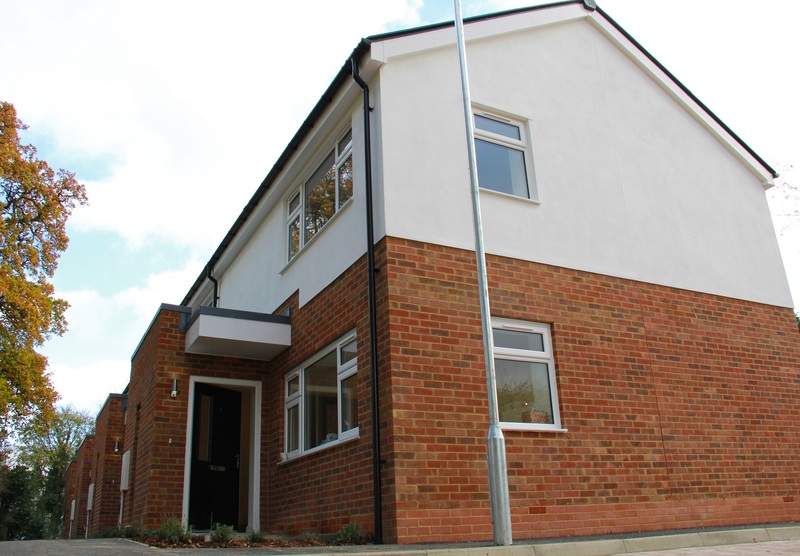 As with all communities, Harlow is under pressure to provide new homes and was, initially, looking at the opportunity to sell the Felmongers Site with the benefit of Planning Permission, however, when funding became available in late 2013 The Council decided to take the step of developing their first Council Houses since the 1980's and we were retained as their Architects! 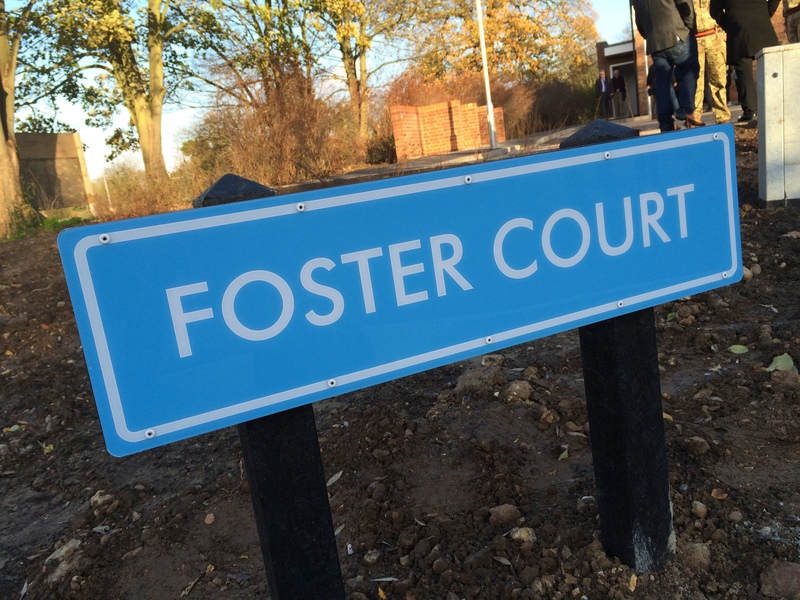 The Foster Court scheme sits within it's own site, overlooking one of Harlow's Green Wedges and seeks to reflect the New Town architectural style whilst maintaining a contemporary edge. 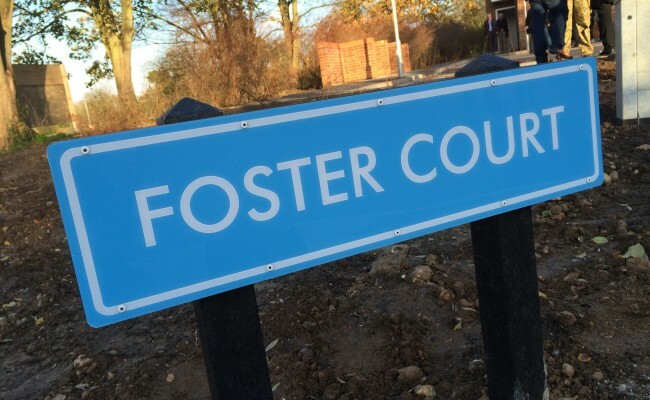 The four two-bedroom houses were granted Planning Permission in March 2014 and the Contractor, Borras Construction of St Albans, started on site in January 2015. 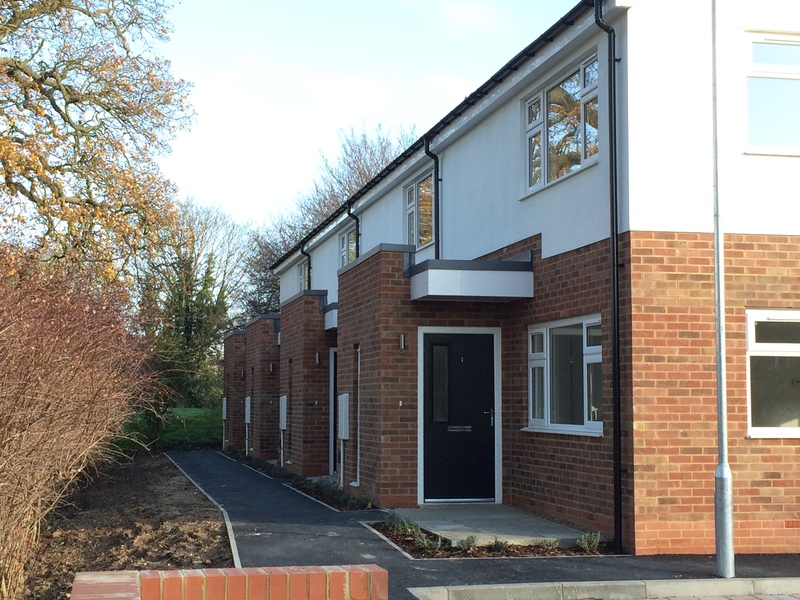 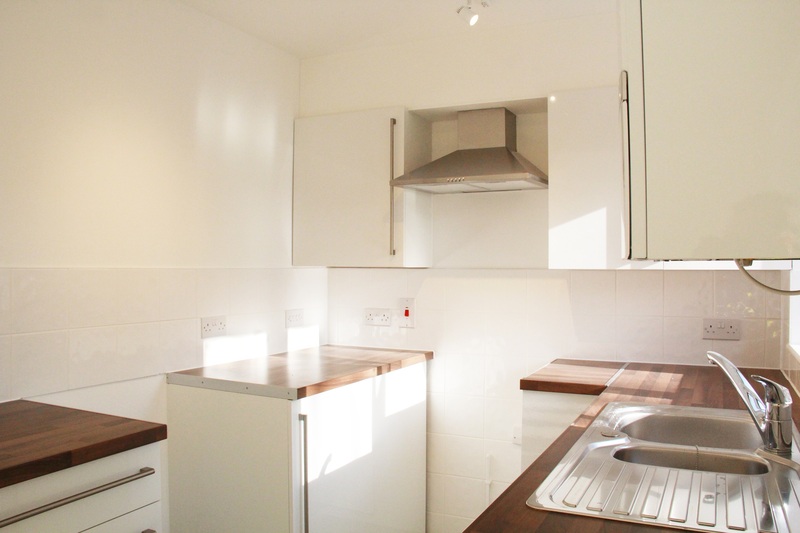 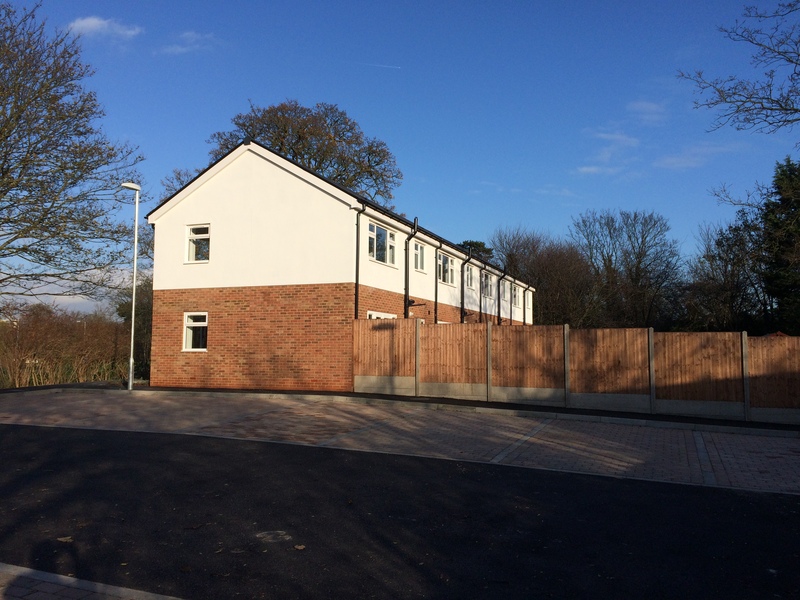 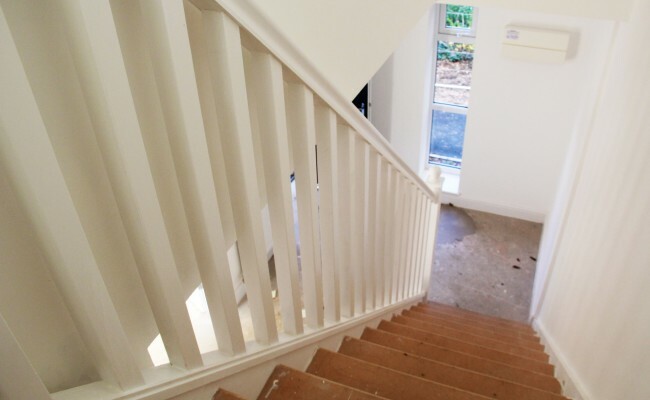 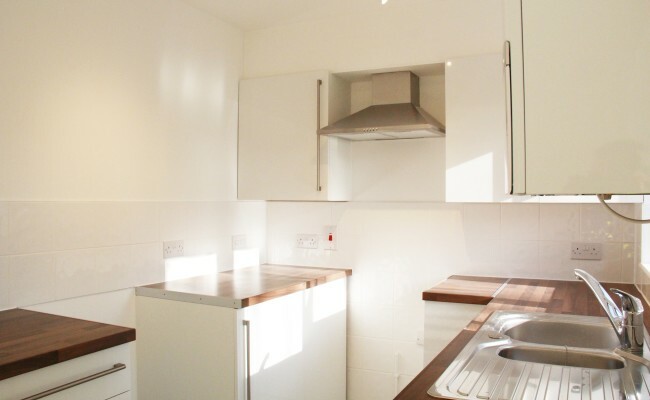 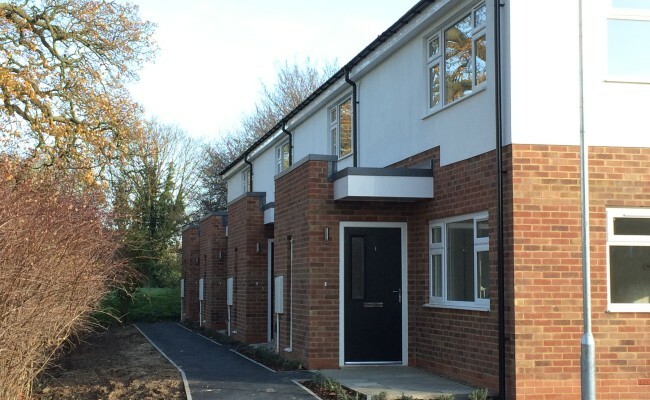 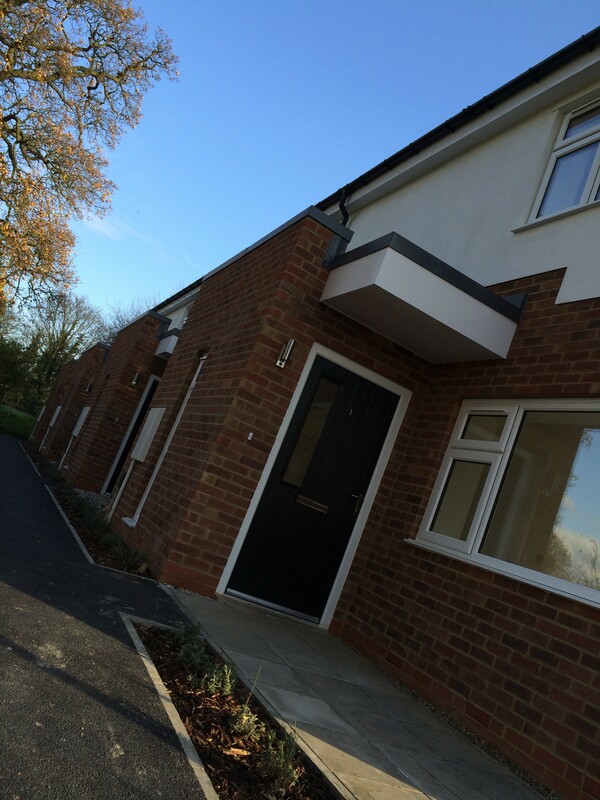 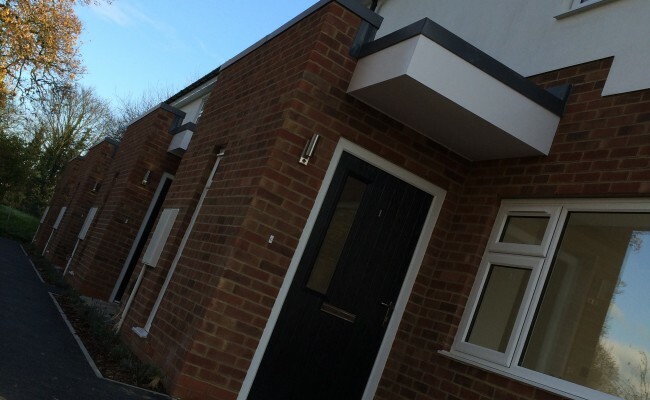 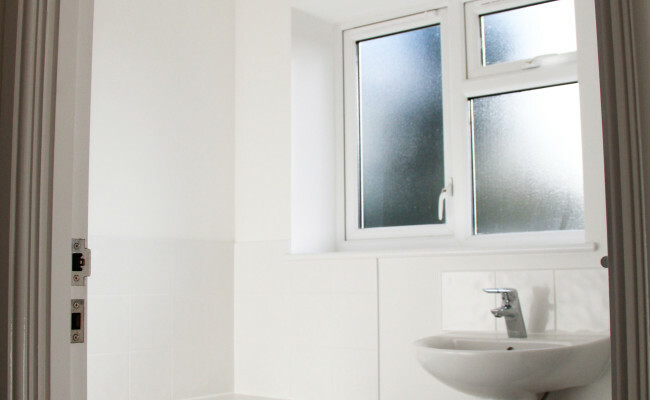 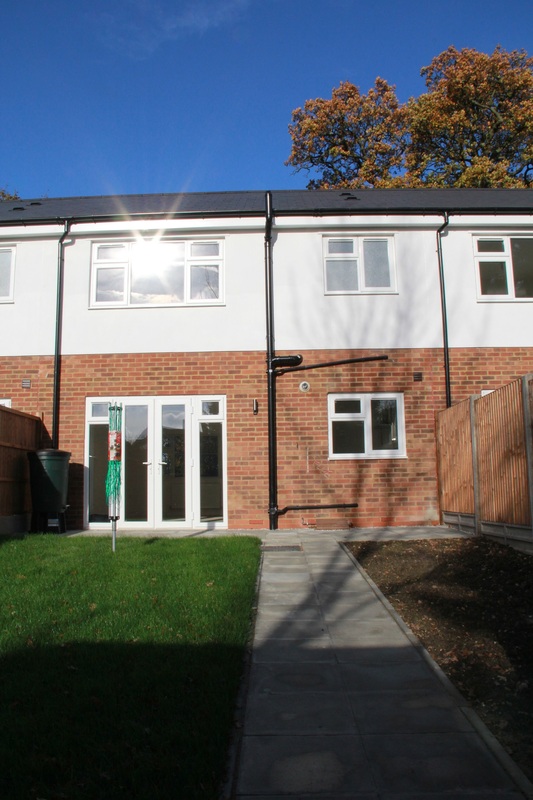 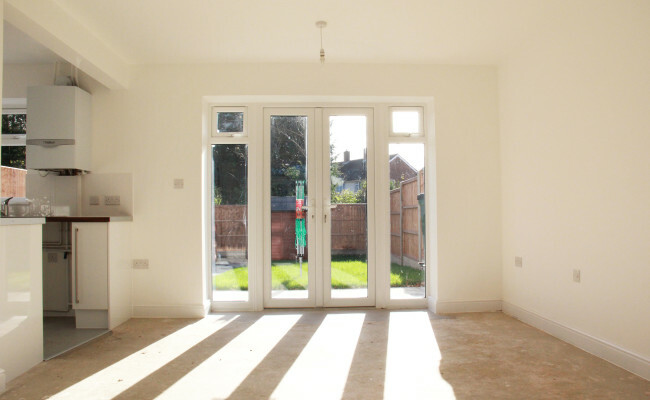 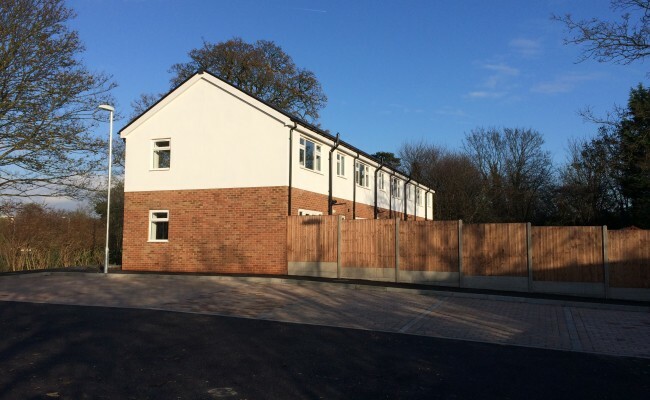 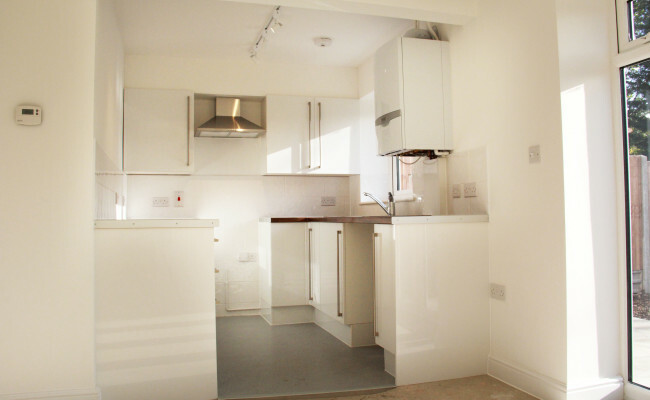 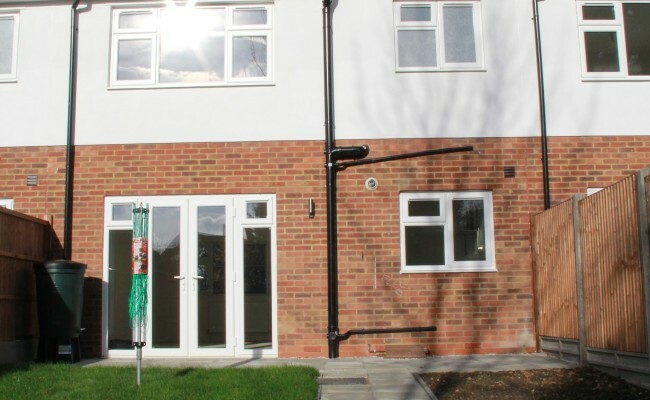 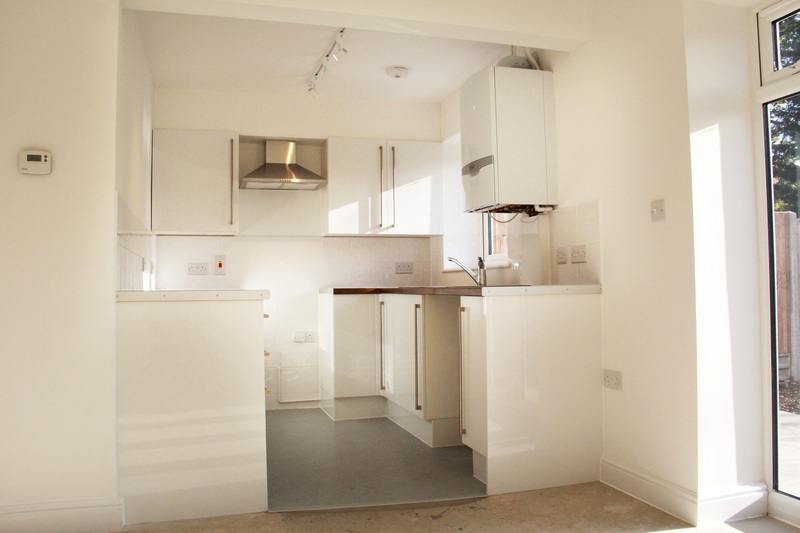 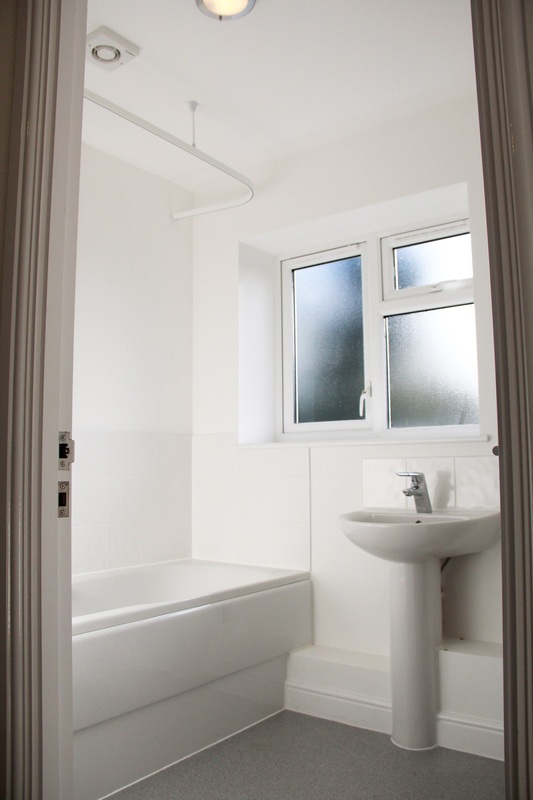 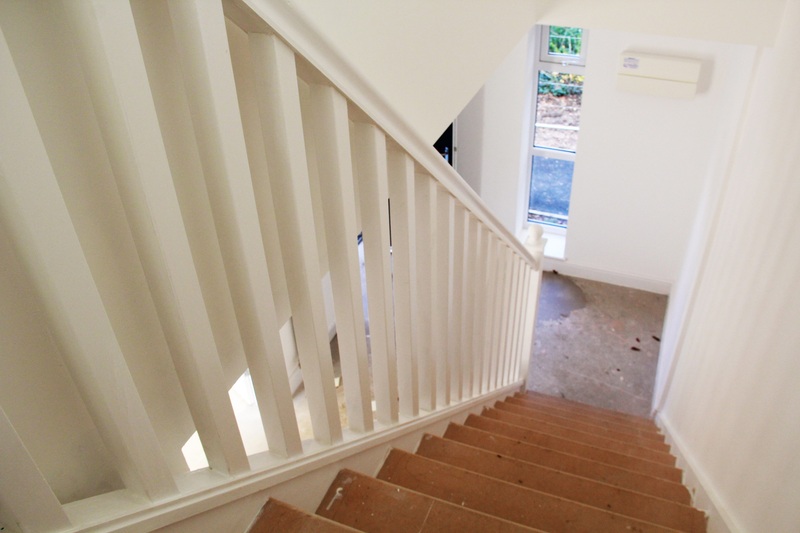 Practical Completion was granted in November 2015 with the first tenants moving into their new homes in time for Christmas.